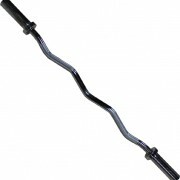 Pro Gym Grade Olympic Curl Bar for gym use. 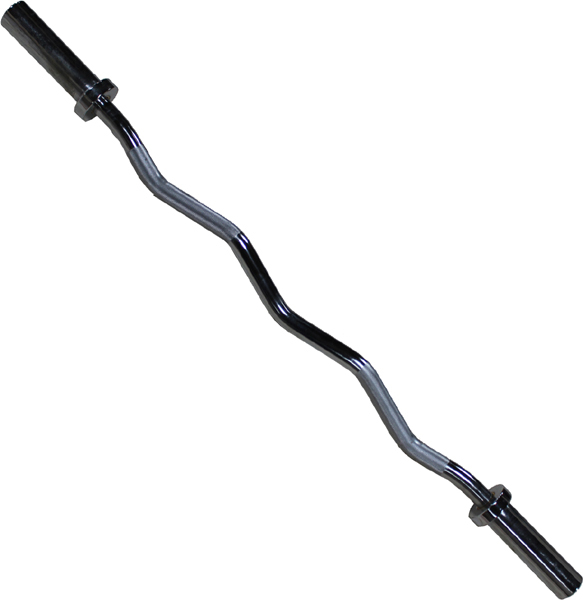 The Pro EZ Olympic Curl Bar is a must for any gym! 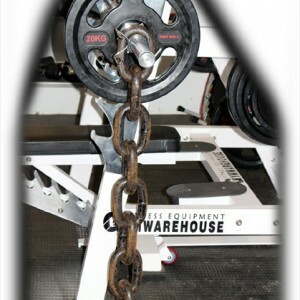 Will look the part in your free weights area! 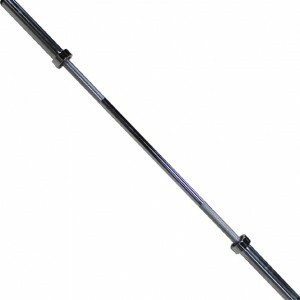 Please feel free to browse our bars / accessories and free weights on our website to see what else we have available in stock! 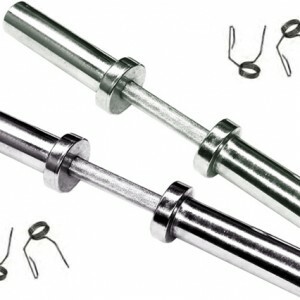 Equipment held in stock, quick delivery. Please call for email for details, where a member of our sales team will be more than happy to help.